The award winning Yamaha FLX UC 1500 Conference Phone was featured and awarded the title of "Best in Show" at InfoComm 2015 and was also named TMC's Communications Solutions 2015 "Product of the Year" - and with good reason. Featuring professional speaker audio quality with powered tweeter and mid-woofer speaker attributes, the FLX UC 1500 has been build to meet the demands of larger conference rooms. Utilizing the audio quality of the FLX UC 1000 , the FLX UC 1500 adds additional audio reach by including extension microphones - accomodating conference rooms that are sized for up to 18 participants. The Revolabs FLX™ line of conference units have been based on Revolabs’ revolutionary wireless audio technology that for years has delivered superior sound quality for audio and video conferencing; primarily to large conference and board rooms. 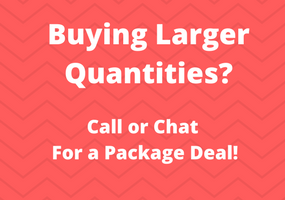 Small office conference calls, executive office communication, and home office communication can now also benefit from that superior wireless audio performance. 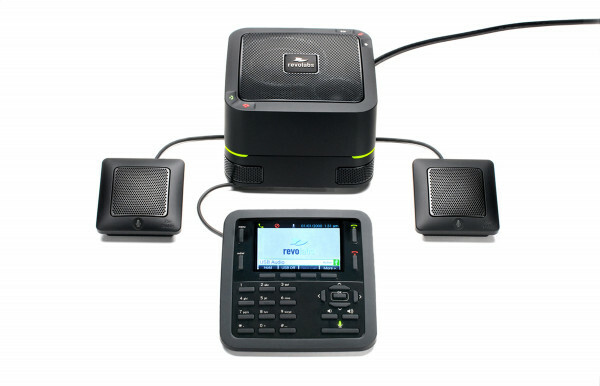 The FLX UC 1500 has set the new standard for the needs of enterprise-level conferencing and collaboration by uniquely combining a standard VoIP Phone with USB conferencing calling abilities. 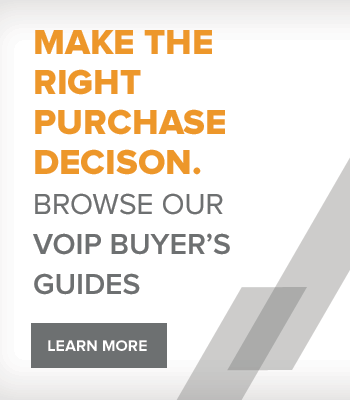 Working in and with all major telephony environment, including both on premise and cloud environments, the UC 1500 connects to most all IP PBX units and easily integrates with any 3rd party conferencing applications. 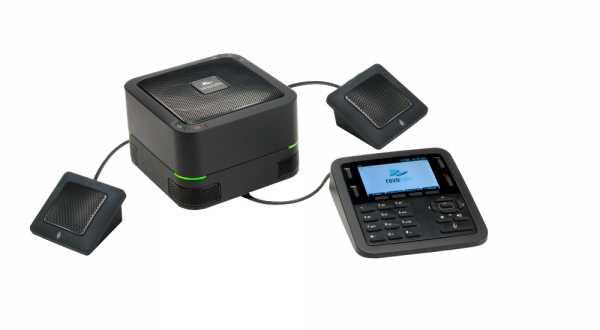 One of the key features of the Yamaha FLX UC 1500 is it's ability to bridge VoIP and 3rd party softphone calls - allowing your team the best communication on the medium of their choosing. On the physical side of things, the build of the FLX UC 1500 boasts a full-color dialer with an icon based menu system, as well as a key pad that allows any user to utlize features such as: On-hook, Off-Hook, Volume Up/Down, Mute, Redial, and also access the main menu. This model of Revolabs FLX conferencing units also offers the best options for USB, VoIP, and Conferencing Bridging for Enterprise level collaboration. The Yamaha FLX UC 1500 also introduces integrated echo cancelation features, as well as built-in digial signal processing - in order to ensure the highest level of quality and clarity while communicating. This feature guarantees that only the speech of the participant will be heard, and other audio distractions, such as room noise, will be tuned out. Please be sure to purchase a power option. If you ARE NOT using a PoE switch, you MUST choose a PoE Injector.